Pretty Woman: The Musical has reached Broadway hit status. The new tuner based on the smash 1990 film has been moving and delighting audiences at the Nederlander Theatre since performances began in July. 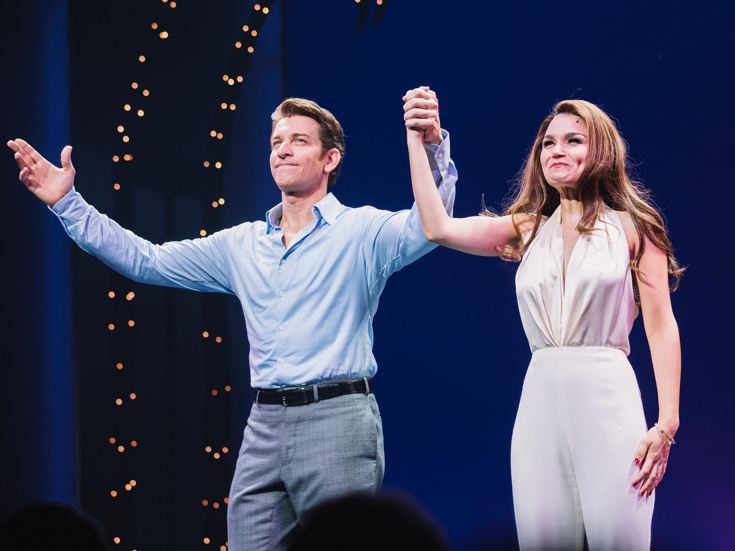 The show's stars, Samantha Barks, Andy Karl and Orfeh, paid a visit to The View on January 25 to lend their vocal prowess to a pair of songs from Bryan Adams and Jim Vallance's original score. Watch the talented trio with the musical's full company singing the lively numbers "You're Beautiful" and "Rodeo Drive" below and make plans now to see their performances live on Broadway.